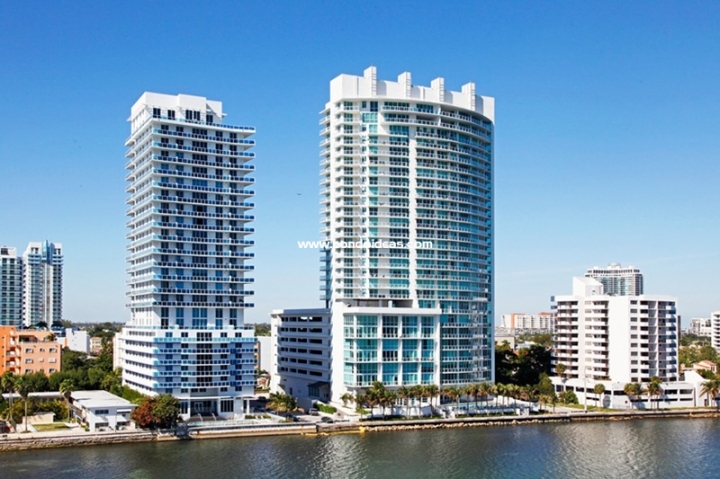 Onyx on the Bay combines the best of two worlds, providing a direct link between luxury Bayside living and the exciting Arts District of Miami Midtown. This eye-popping luxury condominium designed by B & A Architects – responsible for the precedent-breaking Miami Four Seasons Hotel and Condo complex – is located were N.E. 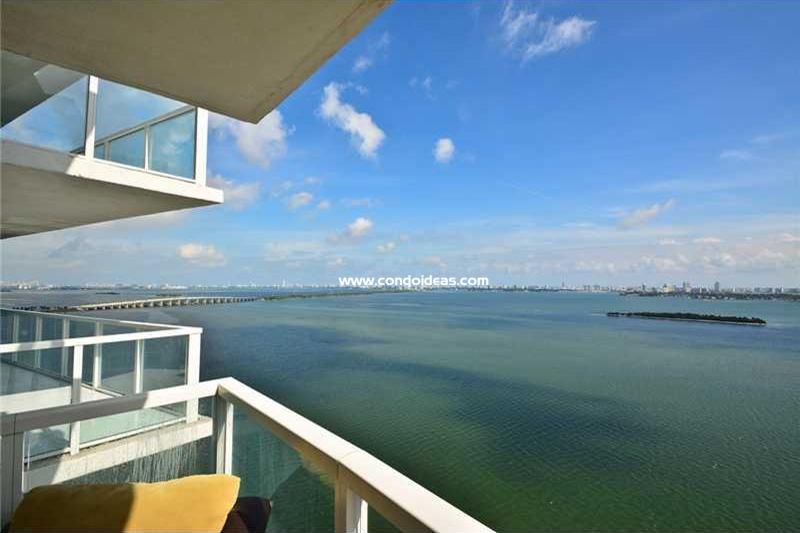 25th Street meets the blue waters of Biscayne Bay. 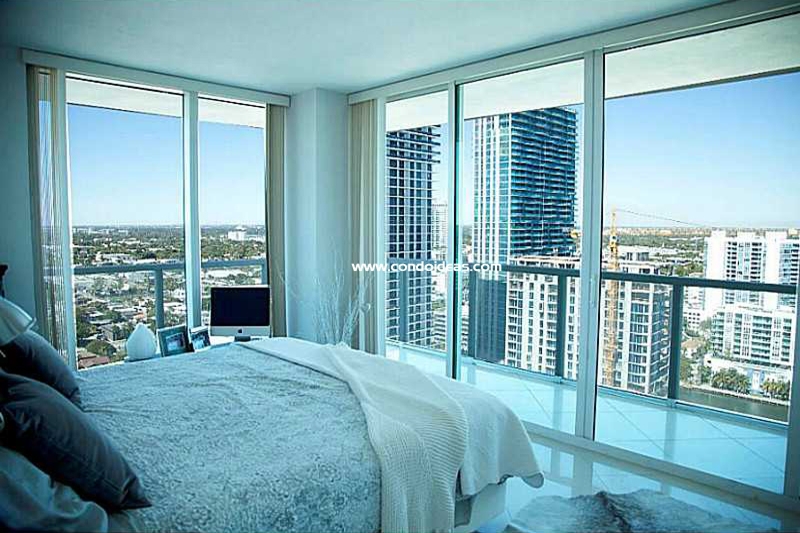 Architects Bermello, Ajamil-Partners have combined ultramodern panache, fine finishes, and state-of-the-art amenities for a mere 118 units on 28 floors. Remarkably, every unit has a Bay view, taken advantage of by soaring windows that open onto broad terraces with sparkling glass railings. 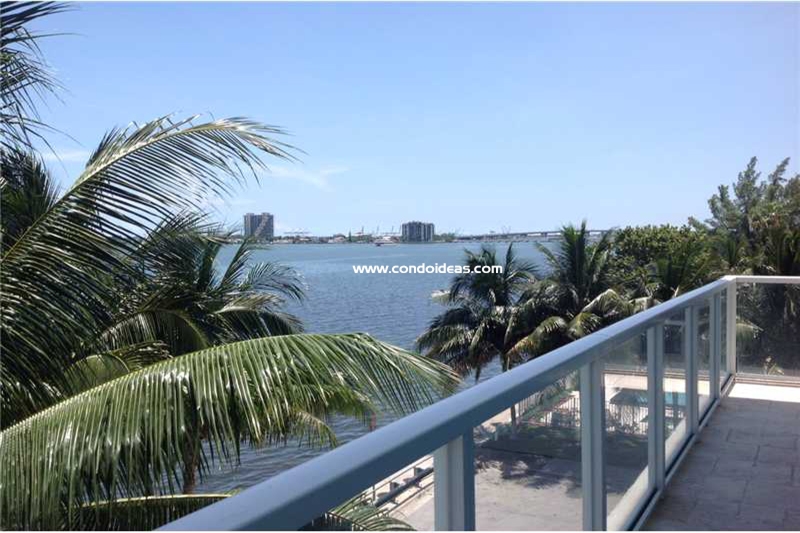 Panoramas include Miami Beach and Downtown Miami. 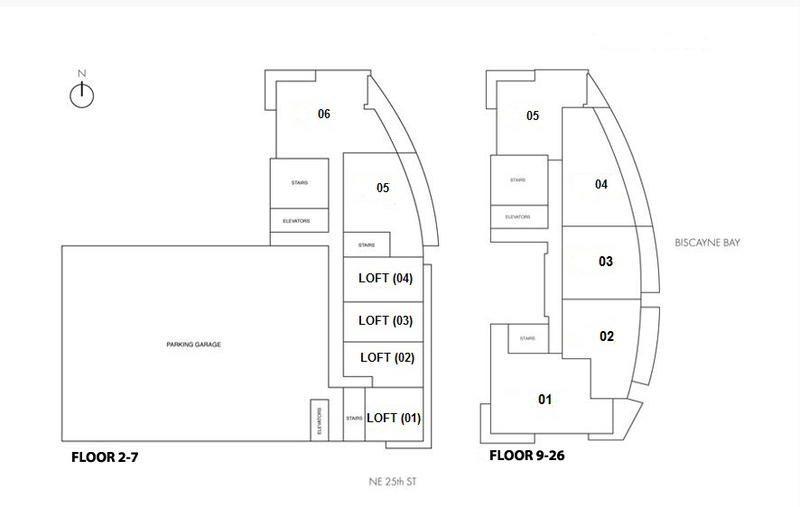 A range of 1-, 2-, and 3-bedroom floorplans are complemented by penthouse options. Clean-lined kitchens feature high-end finishes and designer fixtures as well as granite and marble countertops. Residences are prewired for DirecTV and offer high-speed Internet access. The luxury amenities of Onyx on the Bay take full advantage of the bayside location. An infinity-edged heated pool surrounded by swaying palm trees feels part of the Bay. Its expansive sundeck features a BBQ grill and bar. Enjoy the rich glow of tropical evenings from the eighth floor sunset garden, an invitation to picnics, grilling and relaxation in the Bay breezes. You don’t need to take your eyes off the Bay as the fitness center and cardio-theater overlook the water, as does the exclusive spa. Other luxury amenities include a 32-seat movie theater, a billiards room and a café-style lounge. Valet and concierge services are available round the clock. 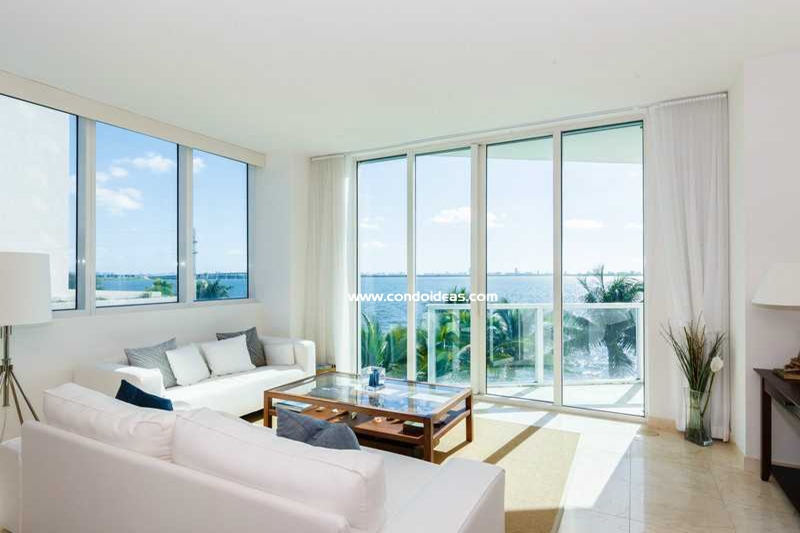 For a combination of luxury bay-front living in one of Miami’s most exciting neighborhoods, near to the burgeoning cultural scene of the Arts District and minutes from all that is Miami, Onyx on the Bay is your destination. 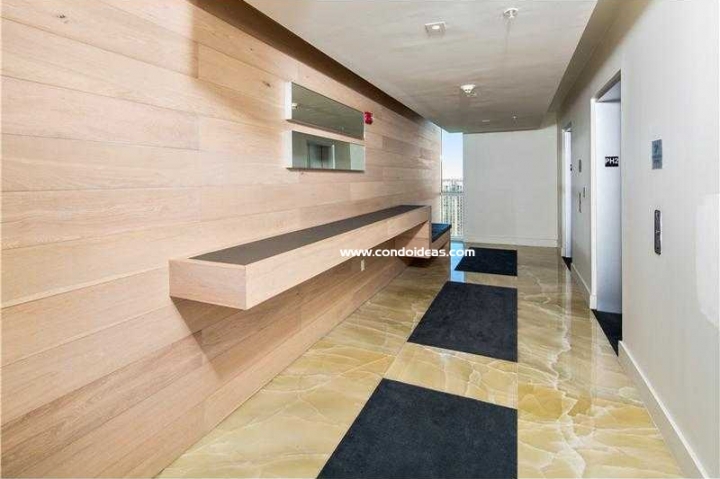 Of course if you want to take a look at another condo on the area don't hesitate to go check the Paramount Bay .